If you make a living from WordPress or use it for work, sponsoring a Contributor Day is a great way to support the local WordPress community and give back to the Open Source project! Please refer to the Sponsors page﻿ to find out all the details about how your organisation or company could help and get in touch with the organising team. 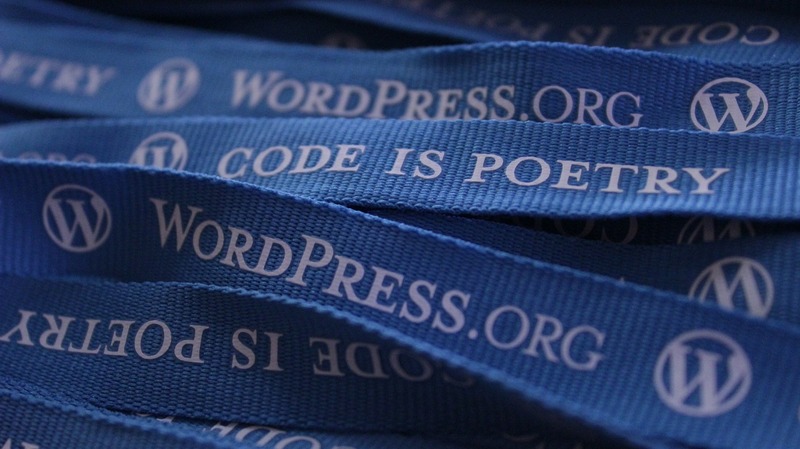 Previous PostPrevious Welcome to WordPress Glasgow Contributor Day!